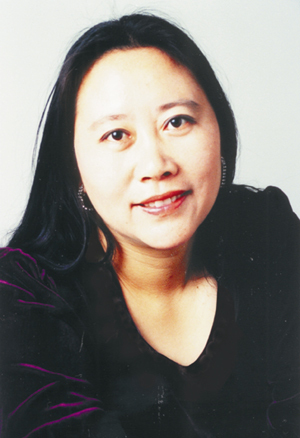 Dr. Mei Zhong is Associate Professor of Music Performance at Ball State University. She received her Doctor of Musical Arts in Vocal Performance and Literature from the University of Illinois at Urbana-Champaign, her Master of Fine Arts in Vocal Performance and Practices from the University of California at Los Angeles and her Bachelor of Arts in Piano Performance from Hunan Teachers University, as well as a diploma in advanced vocal studies from Shanghai Conservatory of Music. Previously she taught at Idaho State University and Hunan Teachers University. Since 1999 she has served as an Honorary Professor and a Guest Professor at several universities in China. As an opera singer and concert soloist, Dr. Zhong has performed extensively in both China and the United States. During her seven years as an opera singer and accordionist at Henyang Baihua, Opera and Dance Theater in China, she frequently performed in different cities as well as on local television and radio. While a student at UCLA, she was the subject of a film by the Documentary Film Company, Beijing. She has performed leading roles in opera productions, such as Butterfly in Madama Butterfly, Sister Angelica in Suor Angelica and Micaela in Carmen at Illinois Opera Theater, Krannert Center for the Performing Arts, as well as Haixia in The Militia Woman of the Island and Hanying in Honghu Guerrilla, Baihua Opera Dance Theater in China. In addition to performing as a soloist in the UCLA Choral and Symphony Orchestra production of Dvorak's Te Deum, conducted by Donald Neuen, while in Los Angeles, Zhong performed in KSCI Television productions. During her four years of vocal coaching with John Wustman at the University of Illinois, she was a soloist in his highly acclaimed series, The Complete Songs of Schubert. Mei Zhong has recently pursued more scholarly endeavors. In 2002, she published Tempo in the Soprano Arias of Puccini's La Boheme, Tosca and Madama Butterfly through Edwin Mellen Press -- work critically acclaimed in the NATS Journal of Singing. "Over the past several decades, musicians have placed new emphasis upon historically accurate interpretations, not only of early music, but also of works that have remained in the repertory. Zhong's careful research provides an excellent resource for the reexamination of the performance practices for these Puccini arias." -- Journal of Singing (2004). Following this publication came her 2005 Newly Arranged Chinese Folk Songs, Volume I, Anthology of Chinese Songs, from Leyerle Publications. The second collection, Traditional and Modern Chinese Art Songs, Volume II, Anthology of Chinese Songs, was published March of 2009. Being an active teacher, singer and scholar, Zhong gives master classes and lecture recitals at various institutions and conferences both nationally and internationally. In 2000 Mei Zhong was awarded a fellowship position in the National Association of Teachers of Singing Intern Program at Ithaca, New York. 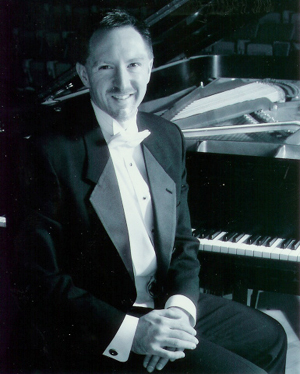 James Caton Helton maintains an active schedule as a solo/collaborative performer and as a teacher of master classes. He has performed throughout most of the United States and in the Czech Republic, Spain, and Thailand. He has had the pleasure of working with Pulitzer Prize winning composers George Crumb, William Bolcom, Lucas Foss and Joseph Schwantner in concerts broadcast over public radio and television. For New World Records, Helton collaborated with the Blair Woodwind Quintet on works by composer Michael Kurek (CD 80497-2). This disc achieved a place on the short list of Grammy nominations for its category in 1996. Recent highlights: the AUR release of Sky Scrapings, music of Don Freund, on which Dr. Helton collaborated with saxophonist John Sampen at the invitation of the composer; performances at the International Double Reed Society with renowned musicians from Russia, Israel, and Italy; and the performance of a world premiere at the National Association of Teachers of Singing Winter Workshop in San Diego, CA, of the cycle by Paul SanGregory [sic], Songs of Distance, written for soprano Mei Zhong; and the release of a CD of Chinese Art Songs with Zhong, by Leyerle Publications. Dr. Helton's other artistic pursuits include English music, focusing currently on the solo piano music pianist/composer York Bowen. 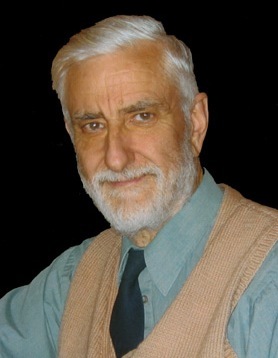 Derek Healey, who was born in Wargrave, England in 1936, studied organ with Harold Darke and composition with Herbert Howells at the Royal College of Music, London, and with Boris Porena and Gofredo Petrassi in Italy. He has won prizes in the UK, Italy and the USA, and has taught Theory, Composition and Ethnic Music at the Universities of Victoria, Toronto, Guelph and Oregon, finally becoming Academic Professor of Music at the RAF School of Music in Uxbridge, England. Hua Lin, born 1942 in Shanghai, China, was educated in the Affiliated School of Shanghai Conservatory of Music, graduating in Composition from Shanghai Conservatory of Music in 1966. He was Resident Composer to the Shanghai Opera House during the 1976 season and has been Professor of Composition at Shanghai Conservatory of music since 1979. 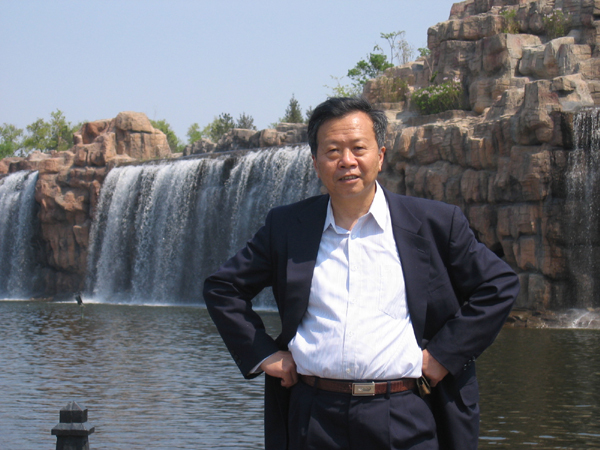 Hua Lin has written for orchestras, chamber ensembles and composed ballet scores. In 1991, when he visited America, he wrote Wind and Rain. Judith Cloud's compositional gift for vocal writing originates out of her own rich experiences as an accomplished mezzo-soprano soloist. Performing throughout the United States, Cloud premiered many new works by young composers as well as her own music. Highlights of her performing career include a performance of the Brahms Neueliebeslieder Waltzer with the acclaimed radio program Saint Paul Sunday Morning, as well as being the soloist for the American premier performance of Michael Tippett's A Child of Our Time with the Winston-Salem Symphony. Biography by Mac McClure, used with permission from www.MacMcclure.com Joaquin Turina Perez (1882-1949) was born in Sevilla His debut was March 14, 1897, when he performed Thalberg's Fantasy on a theme from Rossini's Moses that set him on the road to becoming a full fledged performer. 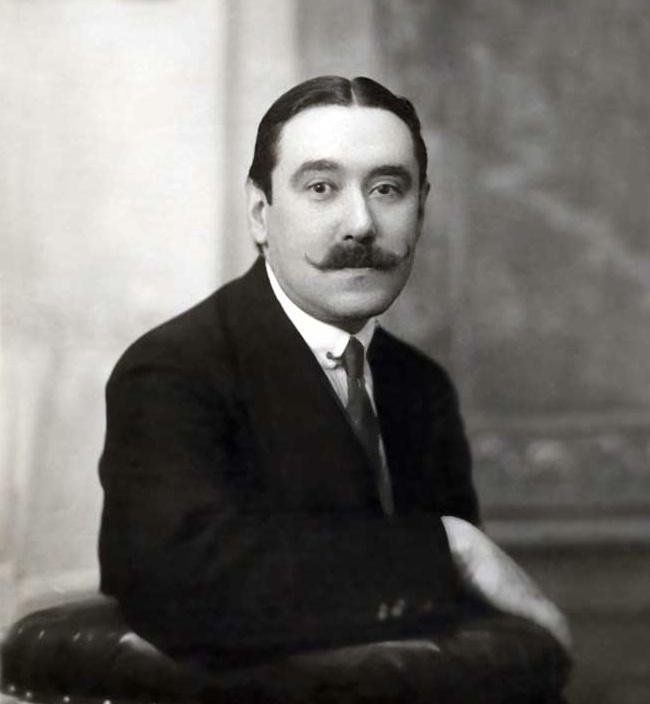 In 1902 he moved to Madrid where he quickly became involved in the musical scene there and saw the premier of his Zarzuela La sulamita. In 1905 he, as most other Spanish composers of the time, went to Paris. He studied piano with Moszkowsky and theory under Vicent d'Indy in the Schola Cantorum. He became good friends with Albeniz and Falla, and it was Albeniz who encouraged him to find inspiration in the popular music of Spain and Andalucia. 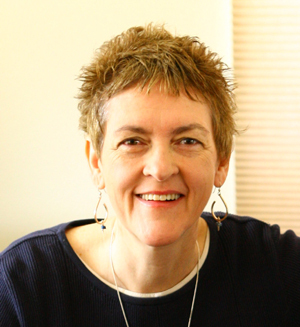 Eleanor Trawick is an associate professor and the head of the composition and theory division of the School of Music at Ball State University in Muncie, Indiana, where she has taught since 1996. 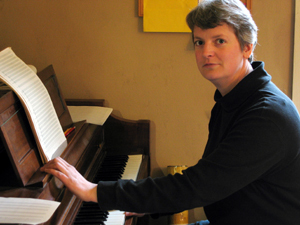 Eleanor Trawick's compositions include instrumental and vocal chamber works, orchestral music, and both arrangements and original compositions for chorus. She has set poetry and prose by a broad selection of authors, including Shakespeare, William Blake, Emily Dickinson, Gerard Manley Hopkins, Sarah Bolton, and Alberta Turner, as well as a number of pieces by her father, poet and librettist Leonard Trawick.